Welcome back to another great episode of The BizLibrary Podcast! Today, we’re talking about one of the most popular subjects in both HR and Learning and Development circles – employee engagement. 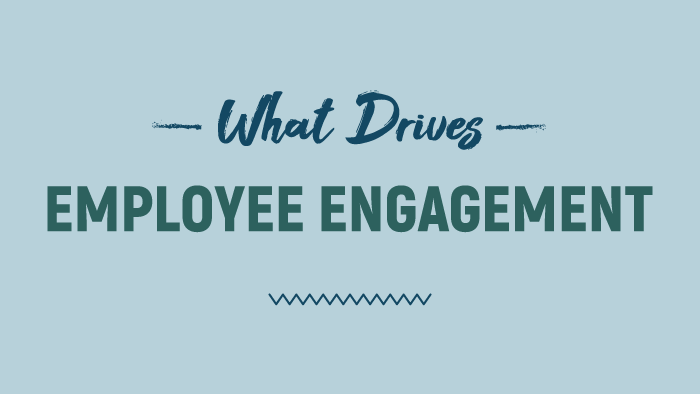 There’s so much information out there about employee engagement, and many organizations struggle with disengaged employees. If you’re one of these organizations, fret not! Studies show that about 15% of the global workforce is disengaged, meaning that even a modest time investment into engaging employees will help pull you ahead of your competitors. We’ve broken engagement down into a few models, with various levels of detail. The first model breaks engagement up into three conditions: relationship conditions, output conditions, and organizational duties. Studies show that employees who have strong relationships with their coworkers and their direct supervisors are more likely to be engaged. Building these relationships will help you maximize your relationship conditions. This makes sense: an employee with no investment in the happiness of those around them will have less motivation to go above and beyond than employees who have strong relationships with the people who rely on their work. Employees also spend most of their time at work. 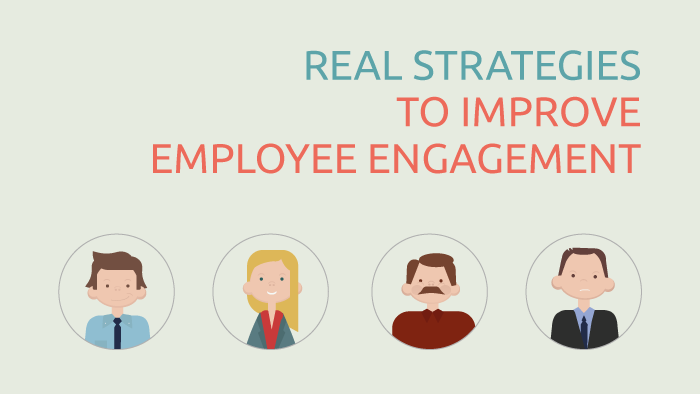 Giving employees meaningful work that matters is a great way to get employees engaged. This is your output condition. No one wants to spend their life doing work that they don’t find meaningful, which is why we recommend that employers offer meaningful work, and explain the impact of each person’s work. A great way to accomplish this is to develop a ‘why’ statement: an emotionally compelling justification that explains quickly to everyone why your company exists. A message like this, heard by the right person, can create buy-in and make an impact on their level of engagement. The organizational duty is simple, but important: employees are more engaged when they trust in the financial stability of the company that they work for. We talk more in-depth about our models for employee engagement, which can help your organization diagnose the causes of your low employee engagement.